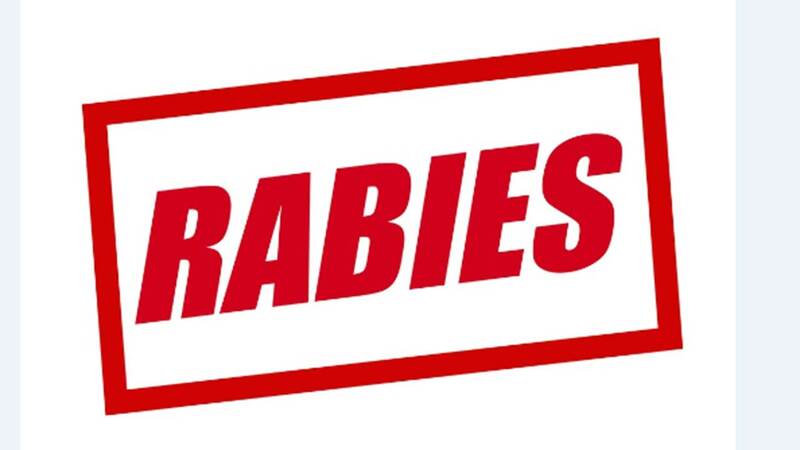 CONROE, TX -- A bat tested positive for rabies after a Conroe resident reported finding one in an attic Friday. Conroe police said the resident reported the bat in the 1300 block of North San Jacinto Street late last week. Animal control captured the bat and sent it off for testing, which came back positive for rabies Wednesday. Conroe police said there's "no reason at this time to suspect that the homeowner had any direct exposure to rabies."